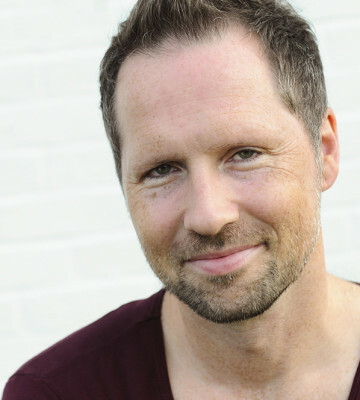 Edgar (Hamburg, Germany) is a Soul Motion teacher and dance therapist. He met Soul Motion founder Vinn Arjuna Martí in 2001 and since then studied with him in many workshops, retreats and trainings. Being a former martial artist in Germany’s Karate Premier League, he initially worked as singer and singing teacher after studying music at Cologne university. His love for dance led him to Ballroom Dancing, Modern Dance, Authentic Movement and various free form dance modalities. For 10 years he worked as Nia Black Belt teacher. After becoming more and more interested in the healing capabilities of movement, he completed a 5 year dance therapy training. Edgar is teaching Soul Motion in weekly classes and workshops in Hamburg and internationally. He is Faculty Member of the Soul Motion School.